Another great reason to take a long weekend. Everyone loves an extra-long weekend, but evidence is mounting that a three-day weekend isn’t just good for your peace-of-mind (or your personal life). 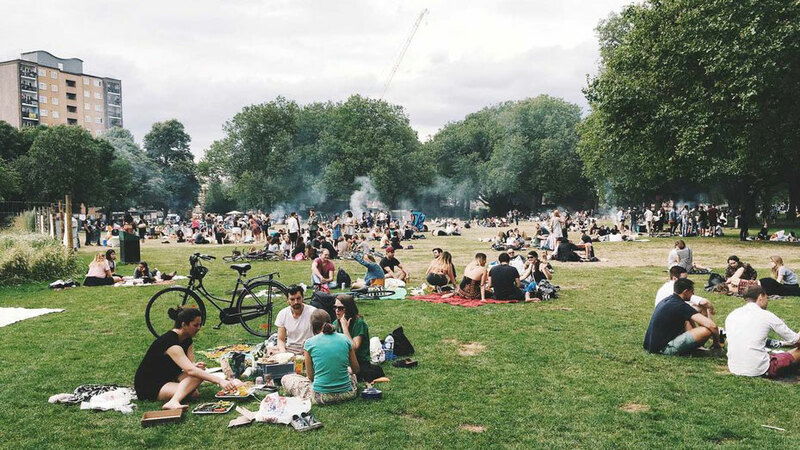 According to a recent article by Alex Williams, a City University London visiting lecturer reporting for Quartz, just one additional day off every week could be majorly beneficial to the environment. We already know that when working hours are reduced, there’s a parallel decrease in energy use. People aren’t commuting, and towering office buildings aren’t blasting heat or A/C. Utah, for example, saved no less than $1.8 million in energy costs when it transitioned state workers to a Monday through Thursday week. Even with extended daily hours, employees still worked less—and from commuting alone, some 12,000 tons of carbon dioxide were kept out of the atmosphere each year. And it’s not just the environment that benefits. A shift in the workweek could reduce illness, increase productivity, and be a boon to our general wellbeing. Make your long weekend a trip to the beach, and you’ll really be reaping the health advantages.